The Prometheus Glass Quartz Oil Kit is an all glass concentrate tool which turns your Prometheus Pocket or Titan pipe into an oil vaporizer. 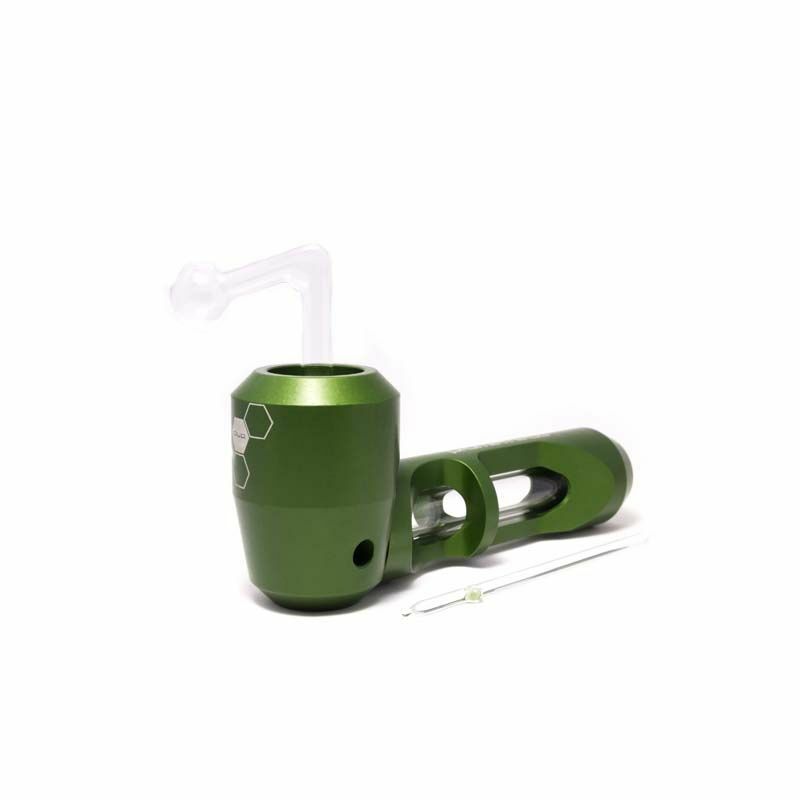 The all-glass concentrate "worm" replaces the glass bowl in either the Pocket or Titan pipe to provide a superior flavored vaping experience. Jost load your favorite wax or oil into the quartz glass bowl, heat it up, and draw like normal from the Prometheus' mouthpiece. 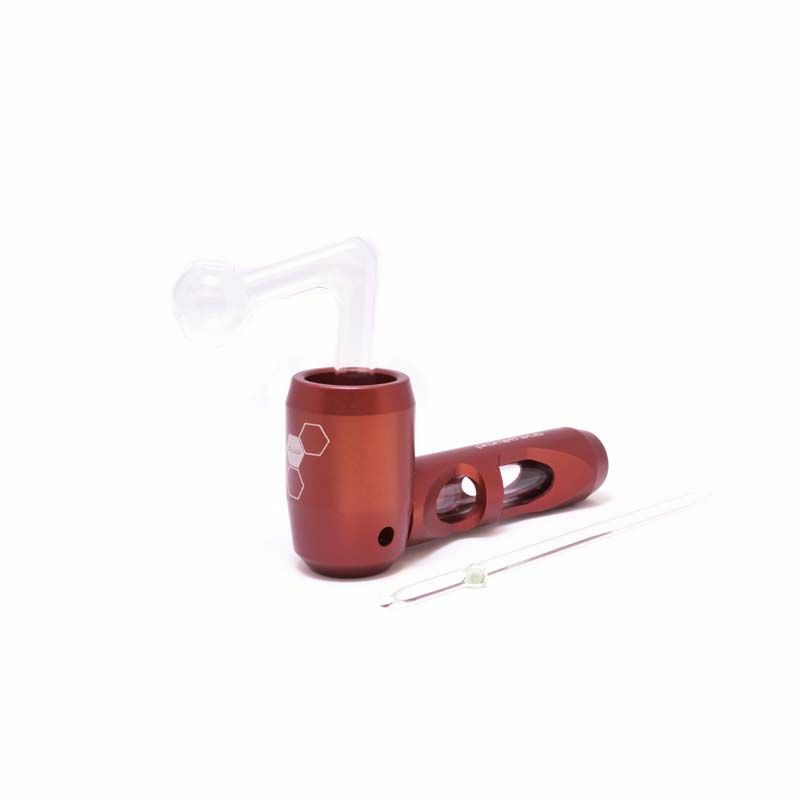 Get the most out of your Prometheus pipe with the official Glass Quartz Oil kit.